Celebrate St. Patrick's Day somewhere other than at a bar. 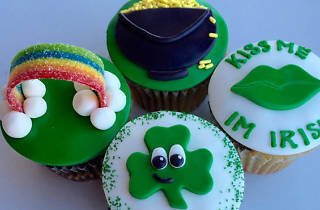 Learn how to decorate shamrock-inspired cupcakes just in time for that green-themed party you're headed to the next day. 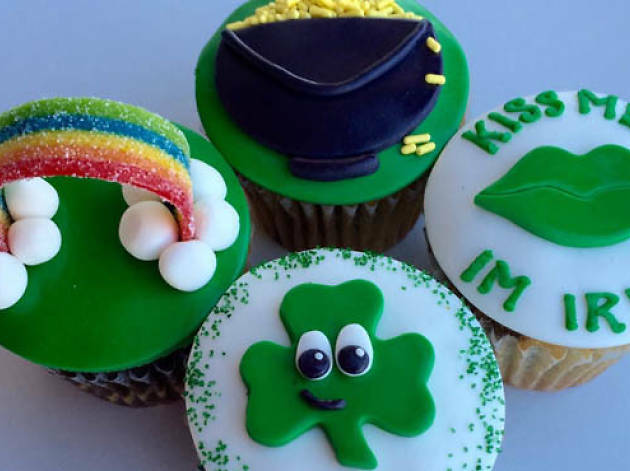 Design and personalize four cupcakes with fondant, frosting and sprinkles while learning a tip or two from the shop's expert cake decorators.